We have put together some useful links for carers more links will be added soon. If you can recommend any useful sites that you think we should include on this page please send us a the link. 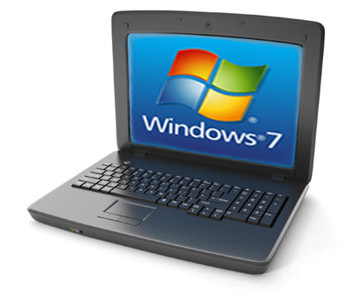 We need your unwanted Windows 7 laptop computers.